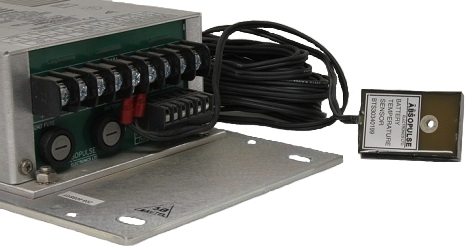 Nautel offers OEM battery chargers for the charging of 24, 48 and 144 V dc battery banks. The chargers provide a battery charging current for the float charging of the battery bank. Integration as part of Nautel NDB/DGPS System. 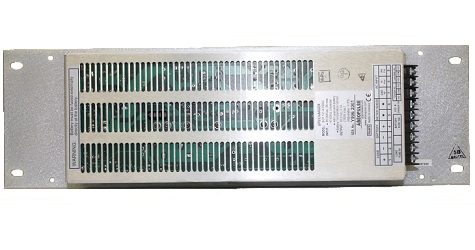 Power Factor Correction (PFC) is included at the input to the chargers to reduce ac line current distortion. 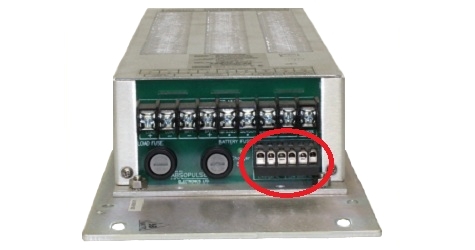 The chargers have a low battery disconnect circuit to prevent damage to the battery by low discharge during a long AC failure. A Low Battery Alarm (Form C contact) provides a warning before the disconnect circuit disengages the output. A Charger Fail Alarm is also provided (Form C) which indicates either failure of the charger circuit or loss of AC input power. The chargers also have a battery temperature compensation circuit with an external sensor, which is provided. This circuit ensures that the float voltage is automatically adjusted according to the battery temperature. 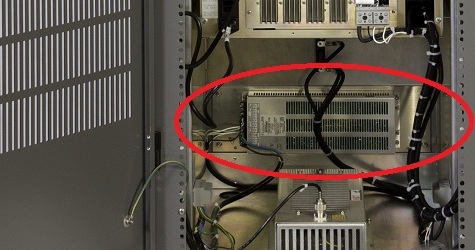 The BTC sensor is a non-polarized type, which eliminates the possibility of incorrect connection. 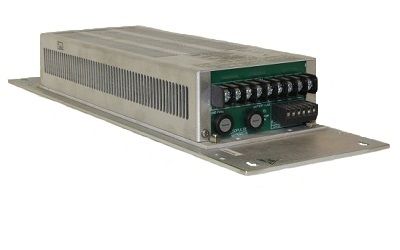 Nautel can optionally integrate the offered battery chargers as part of the supplied Nautel NDB/DGPS system or the battery charger can be supplied for integration by the end user external to the supplied Nautel NDB/DGPS system.